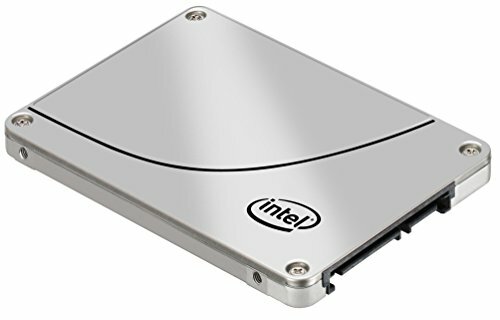 Intel Solid-State Drives (Intel SSDs) are more reliable and consume less power than traditional hard drives. They also clock in with faster boot times, application launches, file loads, sleep recovery, and benchmarks. This means that improved performance, increased reliability, and lower operating costs are just a few of the benefits you’ll reap when using Intel Solid-State Drives. Intel SSDs with High Endurance Technology enable a whole new way of looking at data center and cloud storage solutions. These Intel SSDs are designed for high-write endurance, extreme performance, and data protection.